NBC 5 named meteorologist Grant Johnston to North Texas’ top team of weather professionals where he will anchor weather coverage on NBC 5 News each weekend afternoon and evening. Johnston has been freelancing for NBC 5 in recent weeks and has held several on-air meteorological positions. 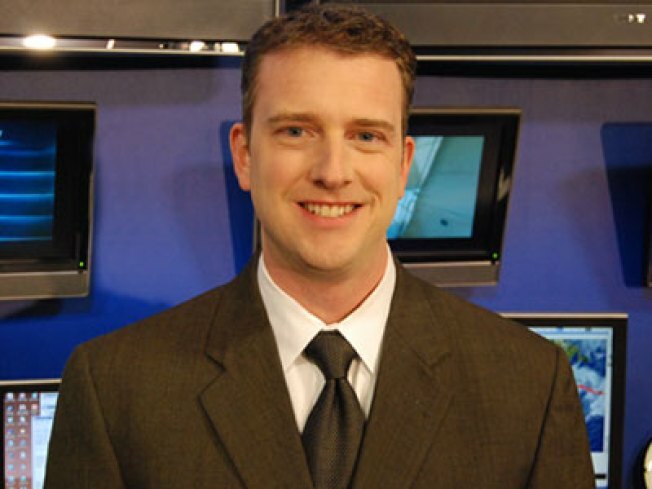 For the past seven years, he was forecasting at NBC affiliate, KFOR-TV, in Oklahoma City, OK.
After graduating from the University of Missouri with a degree in Atmospheric Science, Johnston began his career in meteorology at KMIZ-TV in Columbia, MO. He also forecasted for KYTV in Springfield, MO. While in college, Johnston was recognized for his undergraduate research on hurricanes and El Nino. Johnston left Oklahoma City in 2009 to enroll in the Dallas Theological Seminary, and plans to continue working toward a master’s degree there. NBC 5/KXAS-TV is the NBC Owned and Operated media center serving the Dallas/Fort Worth metroplex.